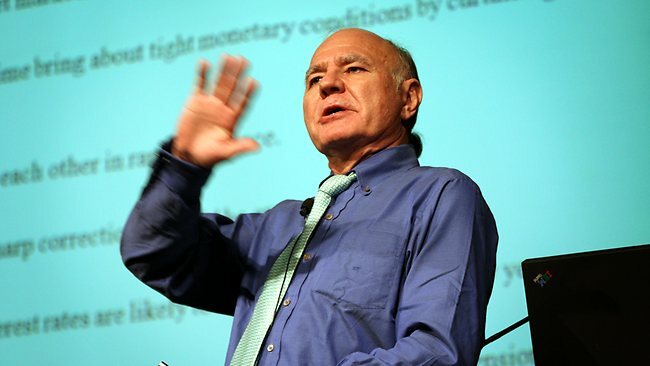 Marc Faber : . "..There are many people out there, they never owned an ounce of gold in their lives. They were bearish about gold at $300, bearish about gold at $700, bearish about the stock market in 2009 when the S&P was at 666. Now, they are bullish about stocks and they are still bearish about gold. The commercial hedgers - these are professional miners, mining companies and people involved in gold trading. They have the lowest short exposure, since 2001 when gold was at $300. Similarly, in the silver market, the commercial hedgers, again, the professionals have the lowest short exposure since 2001. I would rather bet on the commercial miners, the commercial hedgers than on some forecaster who knows about the future of prices as little as I know. The only thing that I know is that I want to own some physical gold because I don't want all of my assets in financial assets."